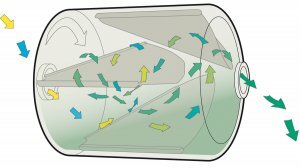 Engineering for energy efficiency and reliability make Imtech Ventilex fluid bed dryers more profitable for aggregate producers. 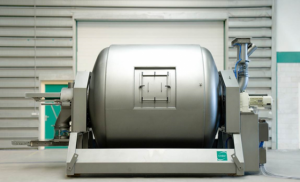 Dry, cool or condition your product in the same fluid bed transport. The sophisticated. PLC controls & algorithms give you complete process control. Imtech is a European technical solutions provider. They combine high quality electrical, ICT and mechanical services. From design, consultancy and engineering to maintenance management, implementation and services. Sustainable and innovative. Imtech holds attractive positions in the buildings and industry markets in the Netherlands, Belgium, Luxembourg, Germany, Austria, Eastern Europe, Sweden, Norway, Finland, the UK, Ireland, and Spain, the European markets of ICT and Traffic as well as in the global marine market. In total Imtech serves 24,000 customers.